Side Effects: Carpal tunnel from trying to carry this book with one hand so you can read while you multitask. This is the tangled, messy, funny, frustrating, and darkly entertaining story of a first-generation Chinese American family living and working in the Silicon Valley. Directions: When Stanley Huang discovers that he has pancreatic cancer, his diagnosis sets off a chain of events in the lives of those around him. His divorced son, struggling to make a name for himself in the investment world, is juggling his high maintenance girlfriend with the reality of living in the expensive and exclusive Silicon Valley. Conversely, his daughter is making a name for herself in the world of tech innovations, but having a hard time balancing family life with her demanding job and trying to support her husband and his startup aspirations. His ex-wife, who keeps trying to distance herself from anything to do with Stanley, while simultaneously opening herself up to a new relationship. 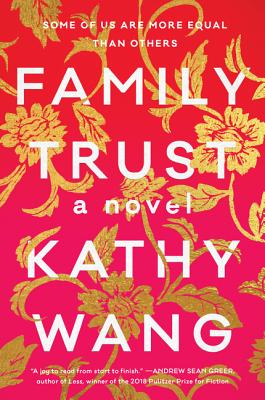 And then there is Stanley’s current wife, who may or may not have her eye on financial independence once Stanley passes away, rounding out the cast of characters in this delicious debut novel. 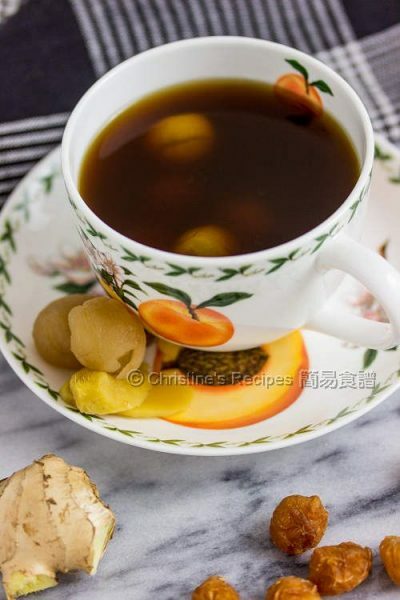 Special Instructions: A soothing tea with health benefits is definitely in order, and might even be one of the teas Stanley’s second wife makes for him. 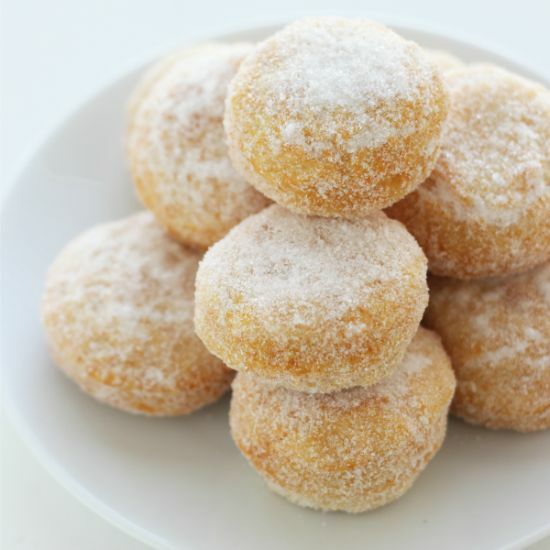 This tea isn’t overly sweet, so go ahead and indulge with these delicious Chinese doughnuts.